Welcome to the Royale Reliqua range of hand crafted, electrically adjustable beds. If you are looking for comfort, quality and style then the Royale Reliqua range is for you! All of our beds are handcrafted here in Britain to the highest standards of workmanship and are supplied with the reliable and durable Okin motors and actions. From our 48 hour delivery Cantona and Bradshaw beds, through to our bespoke designs, our range of beds come with a 3 year guarantee with an option to upgrade to a 10 year guarantee upon request. All our mattresses are manufactured using the finest materials and fillings to offer the highest quality mattress available. 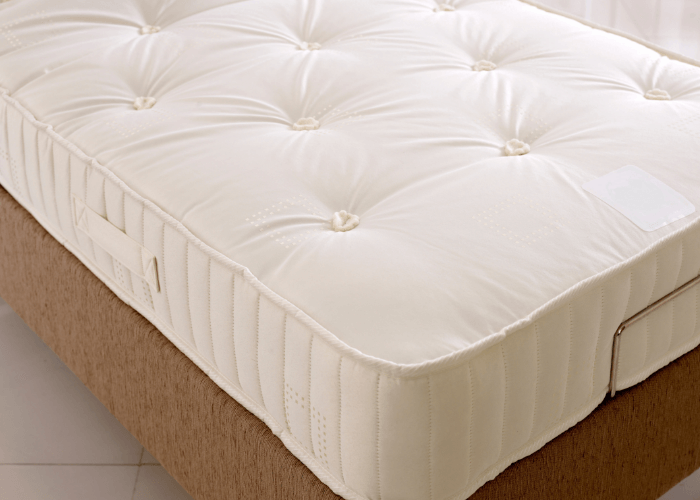 Whether it is a Memory Foam, Pocket Sprung, Memory Foam Extra or (our most popular one of all) the Pocket/Memory mattress, you can be assured of perfect comfort night & day. All mattresses are available in the same weight specifications (26 and 36 Stone) as the beds. The Bradshaw Bed with its deep divan base and twin-locking castors combines both ease of manoeuvrability and the option of fitted storage drawers. The Cantona Bed is our highly popular leg-base profiling bed. 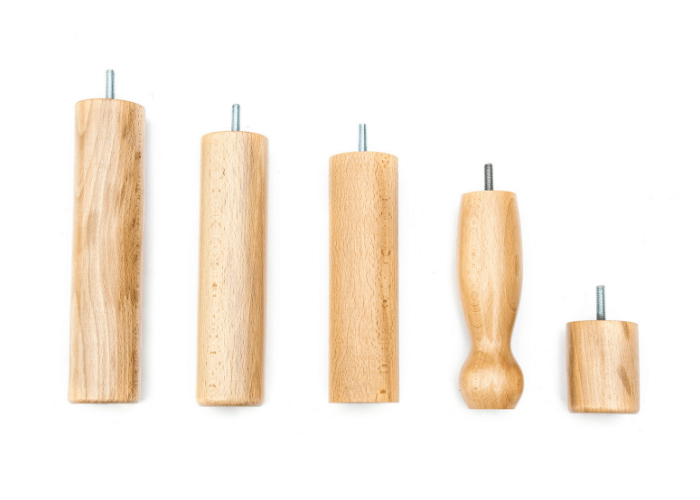 Handcrafted here in Britain using only the finest materials, it offers supreme comfort. 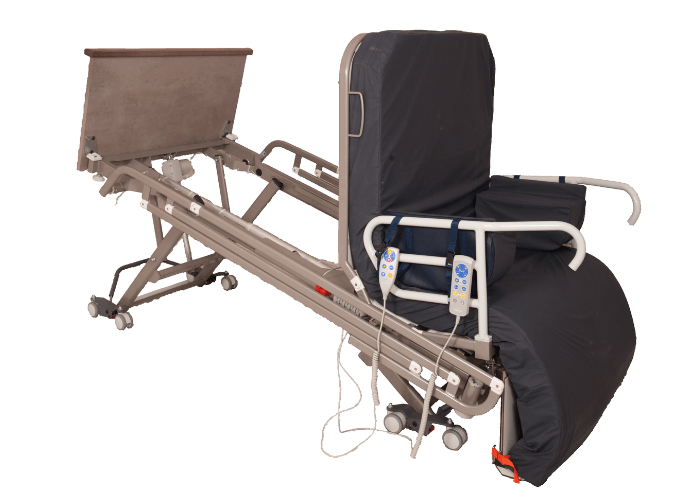 The care bed that automatically brings the patient into the sitting position directly placing their feed on the ground. The Royale Bed is handcrafted with luxuriously padded, integrated sides, head and footboards. Its unique flat-pack base design makes this easy to install. This exclusive range of hand-crafted wooden beds has been created to incorporate our 5-way profiling action with our bespoke solid timber frame.